Come celebrate Samhain, and All Saints, a time of endings and beginnings, a time of awakening and letting go, when the seeds fall to earth from the mother plant! Samhain is also a time to remember and honor ancestors. You are invited to bring a photo or a memento of your beloved for our Dance altar. Dancing and moving in circles with hands joined and voices raised in song or chant, happens all over the world. 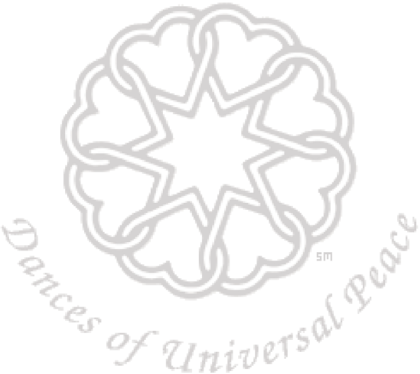 To celebrate community, as a symbol of unity, Dances of Universal Peace bring people together in joyous and meditative dance circles that use sacred phrases, chants, music and movements. 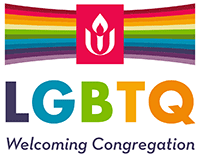 Building on the work begun by Samuel L. Lewis in the 1960s, they promote peace and integration within individuals and understanding and connection within groups worldwide. With the guidance of Dance Leaders, accompanied by music, we form a circle to sing and dance together in sacred community. The dances are easy to learn and open to all. Join us on our beautiful wooden dance floor. Refreshments provided.